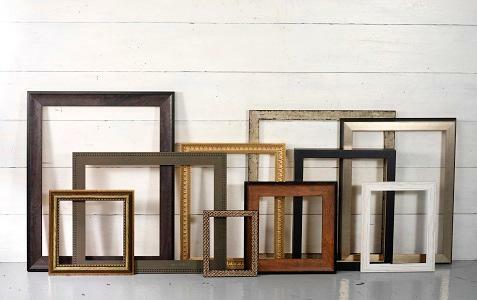 We offer you a wide range of professional framing equipment such as: staplers, pistols, stretch foils, hooks, hangers, saw blades, nails, staples and a wide range of mat boards colors. 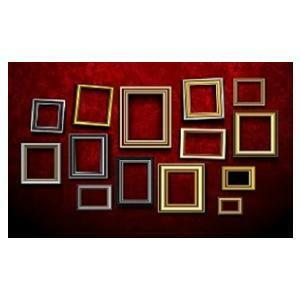 Frames for pictures of various sizes and designs. 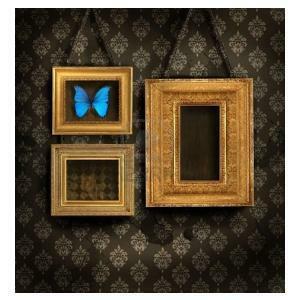 800 models of mouldings for frames are beeing produced and transformed to frames an you can find it in our offer. Company INJAC d.o.o. 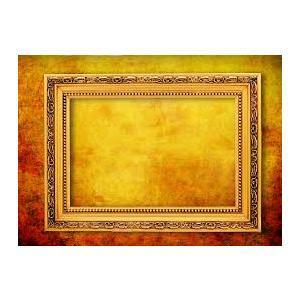 is engaged in the production of moldings for picture frames as well as framing itself. 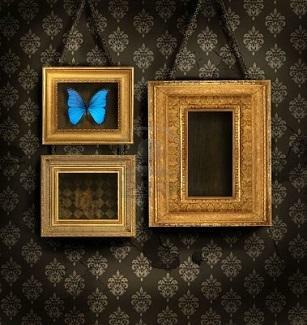 With us you can find everything you need for professional image framing. 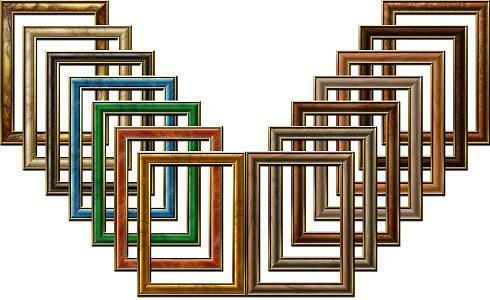 Large selection of image frames, different colors and sizes.